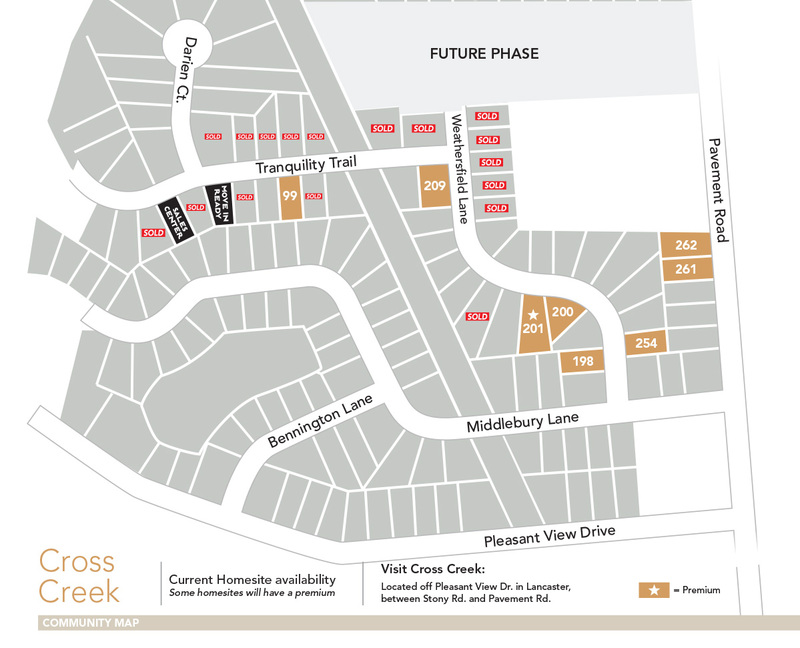 Cross Creek Estates offers the perfect blend of affordability and exclusivity in a well-established North Lancaster community. 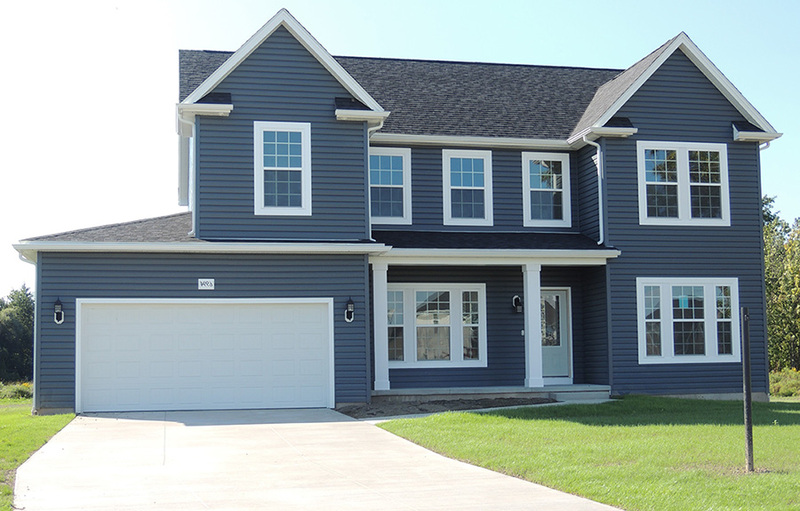 Now entering it’s final phase, don’t miss out on this opportunity to build a brand new David Home in a neighborhood featuring plenty of protected green space, scenic ponds, and winding roads. Miles of sidewalks await your morning jog or dog walk, and provide a safe area for children to ride their bikes.